Every year millions of dollars and tons of illegal drugs are seized while in transit. 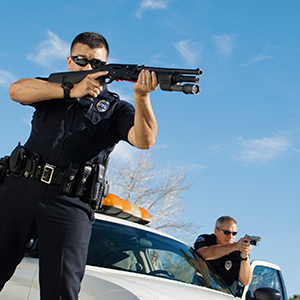 State and local law enforcement agencies are at the “tip of the spear” when it comes to drug transportation interdiction on the public roads in the United States. 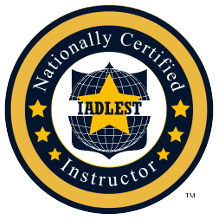 This advanced course covers the search and seizure law issues that are commonly presented in conducting criminal investigations of automobiles on public roads and highways. 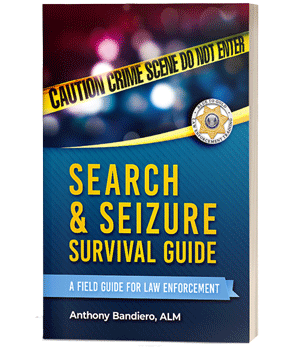 This half-day course includes a copy of the latest edition of the Search & Seizure Survival Guide. Group enrollments are available at discounted rates.